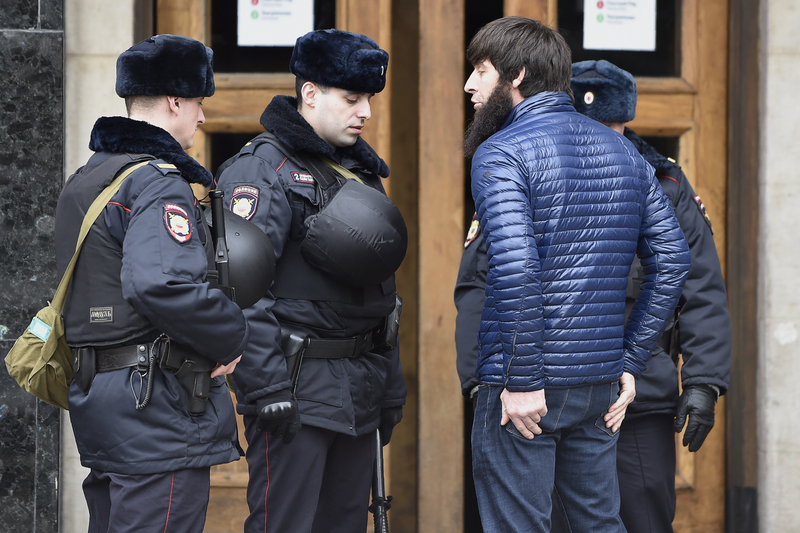 MOSCOW -- Many Central Asians in Russia are now returning to their home countries, while almost one in three Russian citizens aged 18 to 24 wants to leave the country and live abroad. According to a survey by public pollster Russia Public Opinion Research Centre (VTsIOM) published July 2, 31% of youths said they wanted to emigrate. Of those, 16% said that Germany was their preferred destination, 7% said the United States and 6% Spain. Across all age groups, one in ten people want to leave Russia, VTsIOM reported. That figure has varied between 10%-13% since 2011. The institute, considered close to the Kremlin, questioned 2,000 Russians for the survey. Its head, Stepan Lvov, insisted the figures indicated young Russians' "growing openness to the outside world", rather than a desire to "flee the horrible reality of Russia". The quality of life declined over President Vladimir Putin's previous Kremlin term, and Russia has become increasingly isolated on the global stage in recent years. The economy has been hit by Western sanctions over its annexation of the Crimea region in Ukraine, as Moscow quarrels with Western powers over its role in the war in Syria. In 2016, more than 313,000 Russians left the country, according to state statistics institute Rosstat. 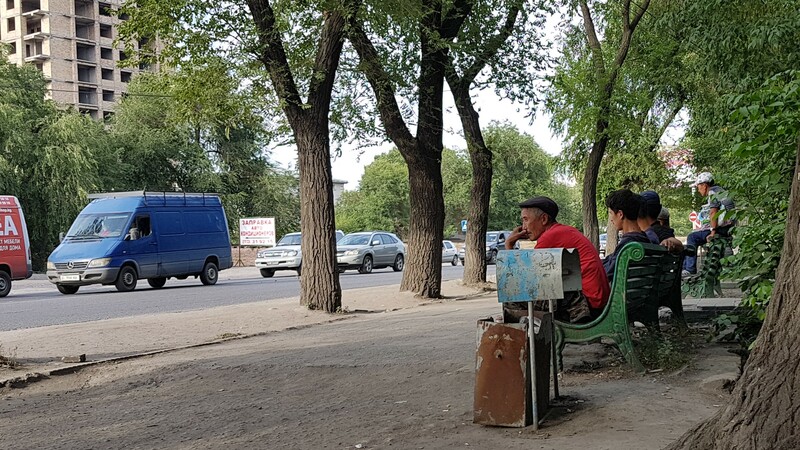 The exact number of Central Asians working in Russia is not available, but in July, estimates of the number of migrant workers in Russia ranged from 6 million to 11 million, with most of them being Central Asians. About 640,000 Kyrgyz migrants are working in Russia, Kyrgyz Migration Service Director Medetbek Aidaraliyev said in March. As Russia's economy worsened following the 2014 collapse of oil prices and the imposition of Western sanctions in response to the annexation of Crimea, migrants' situation changed. In 2016, the net number of migrant arrivals from other Commonwealth of Independent States (CIS) countries (which includes Central Asia) was 235,300, compared to 268,400 in 2012, according to a 2017 study by the Moscow-based Gaidar Institute for Economic Policy. "Potentially [prized] youth in Russia, even if they get a good education, after a certain period dream of leaving the country because of the inability to achieve their full potential," Maxim Tolmachev, the founder of Re:Point, an information technology (IT) firm based in Almaty, told Caravanserai. Tolmachev moved to Almaty from Moscow more than 10 years ago. His company works with big data and biotechnology and exports IT products to the United States. "I moved to Kazakhstan from Russia because I like the idea of an 'open world' where I am free to live and work where I want and to accomplish my projects," he said. Russia stifles ambition, he said, arguing that there "people cannot dream and dreamers are persecuted and laughed at. That's why Russia has a poor business environment." In contrast, the United States "promotes people just out of school based on their ability ... and supports any optimism and enthusiasm [for business]", he said. Ayan Ryskulov, a 36-year-old entrepreneur from Bishkek who produces dried fruits, was originally planning to enter the Russian market. After evaluating all possibilities, he decided to stay away from Russia and develop his business in Kyrgyzstan. "The economy of Russia continues to depend on world prices for natural resources," he told Caravanserai. "There is no confidence in ... the ruble," he told Caravanserai. "Our Kyrgyz som has been devalued only slightly compared to the Russian ruble, and we have not experienced the shock [experienced by Russians since the fall of oil prices and the imposition of Western sanctions in 2014]." "Our modern youths who want to fulfill themselves abroad are choosing Russia less and less often and increasingly prefer Western countries, where the opportunities are totally different," he said. 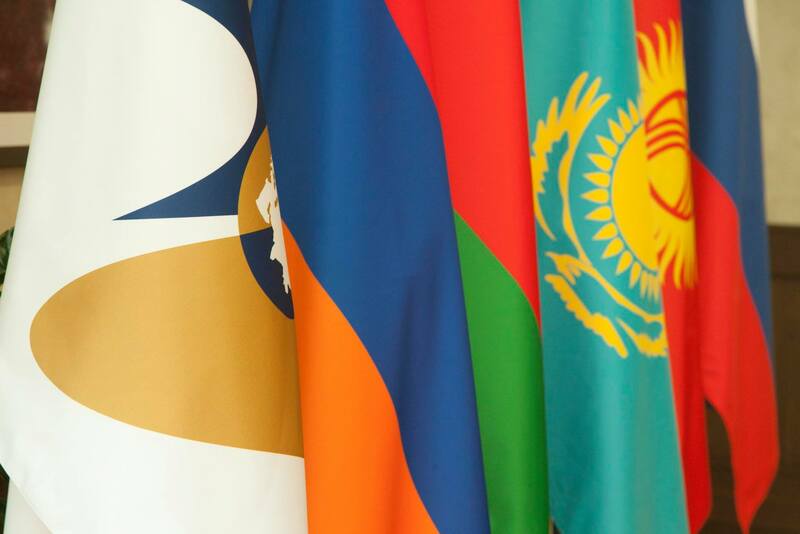 Kazakhstan is dealing with high inflation and growing social discontent, while in Kyrgyzstan, 1 in 5 companies in the re-export business have gone bankrupt since the EEU began in 2015.